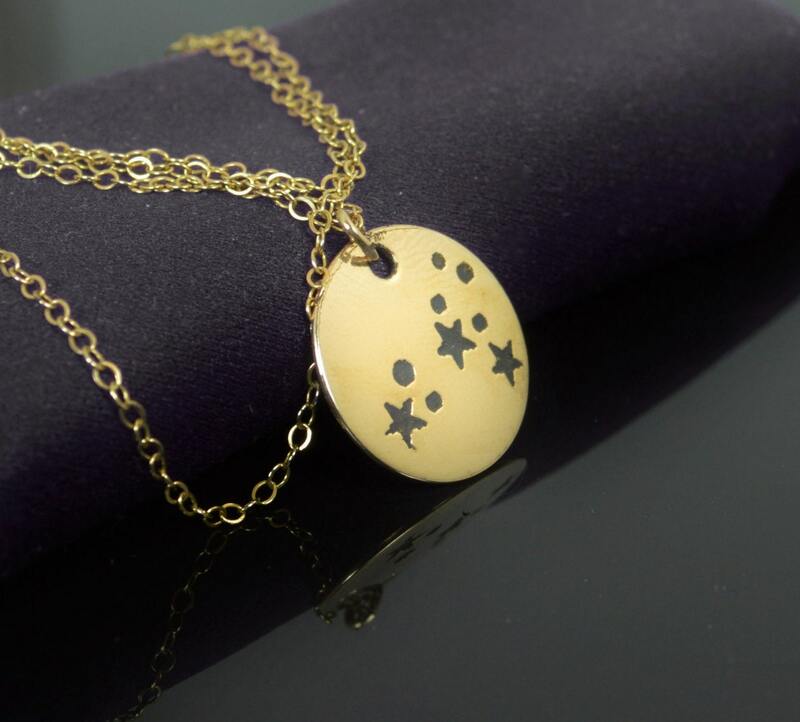 This pendant is created entirely in my studio, the Leo Constellation is deeply cut into the Gold Filled pendant. Each pendant will be slightly different. 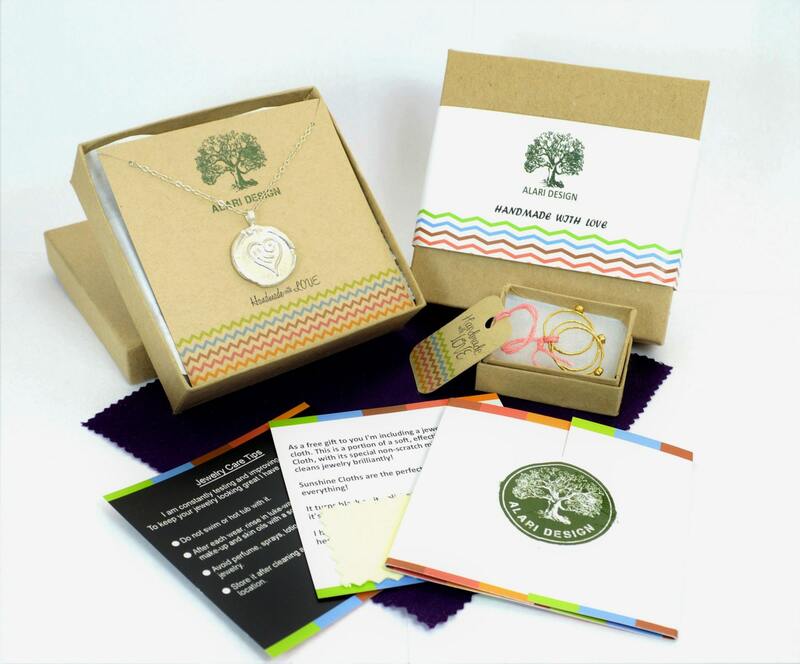 This necklace is the perfect gift for yourself, or for a loved one. 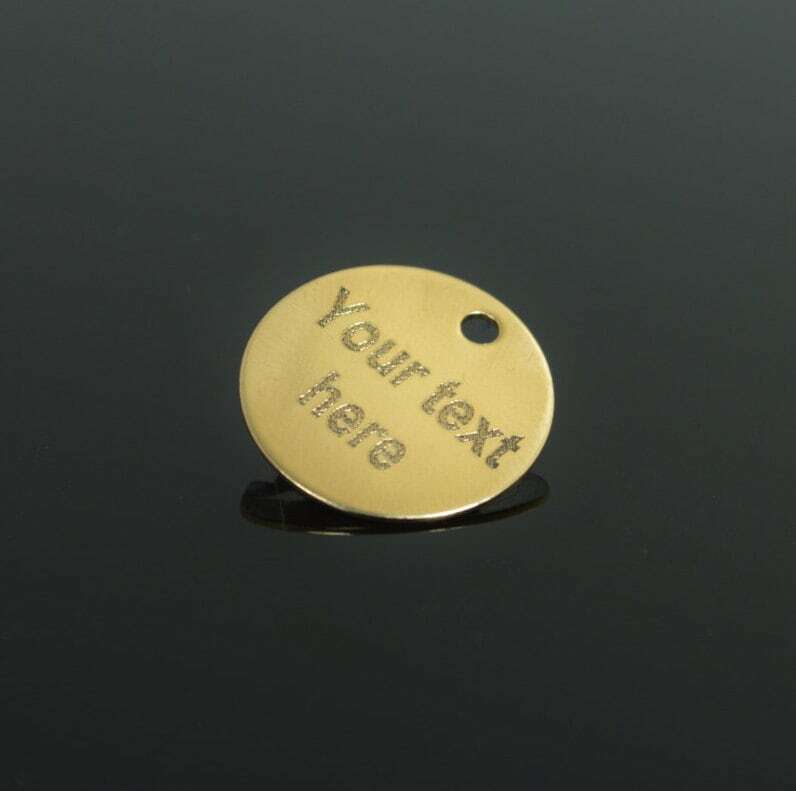 I offer engraving on the reverse for $5 extra. 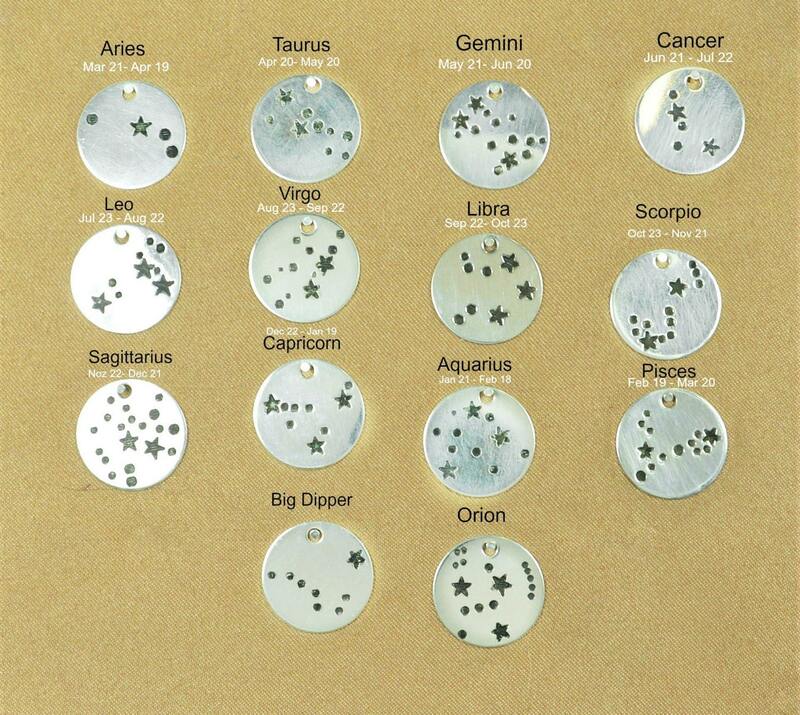 (3rd Photo) You can engrave a message, name, date, the zodiac symbol for Leo etc. Just leave me directions when you check out. - High quality 14k Gold Filled Chain made to your size 14-20" If you need a longer chain message me for price. 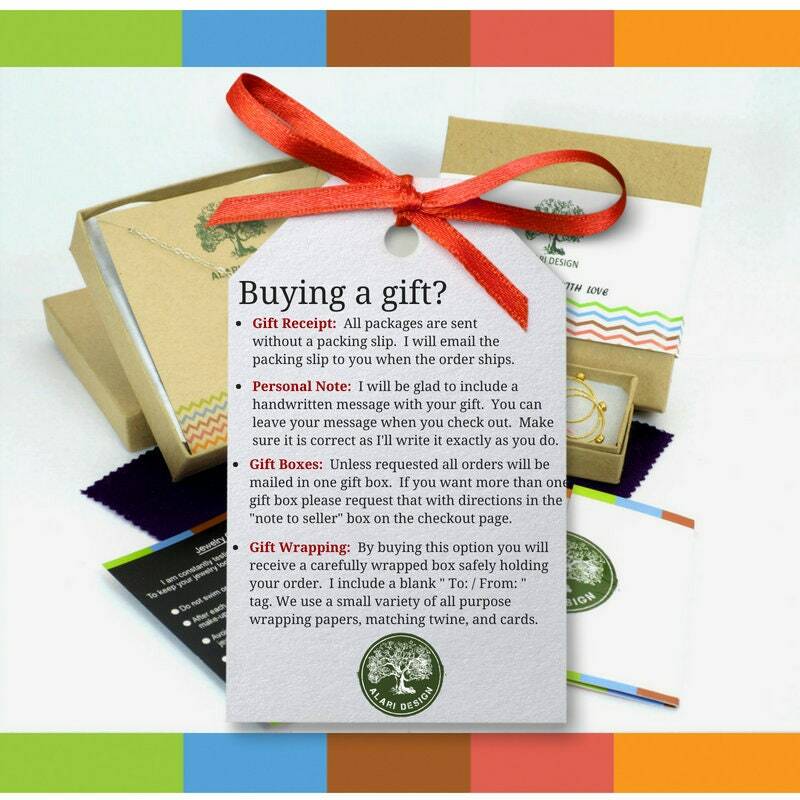 Item was purchased as a gift for a friend and they loved it. Great quality product and lovely packaging. Owner responded to my queries promptly and was cordial throughout. Pleasant experience with this purchase.